in the Mountains of Mount Victoria. Even if you haven’t considered this area for a holiday before, rest assured there is so much to see and do from the Jenolan Caves to the famous Zig Zag Railway. 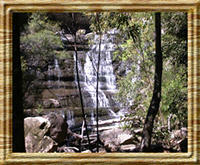 Go bushwalking, horse riding through spectacular mountains or explore the local history and scenic picnic areas. There are also plenty of shops cafes and galleries for you to enjoy. including 2 full body massages for total relaxation. just a short stroll to the famous attractions. 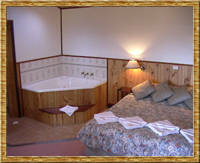 Leisure Inn Spires offers spacious studio, one and two bedroom apartments set on three acres. 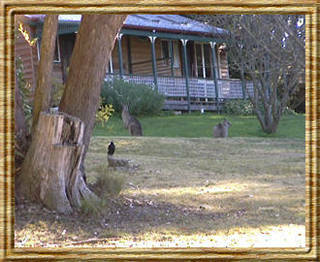 Spires is perfectly located close to golf courses, the Three Sisters and Scenic Railway. Leisure Inn Spires is only a short stroll to restaurants, cafes, galleries and shops or walk through the heritage listed Blue Mountains National Park. ONLY $89 will secure this great deal.